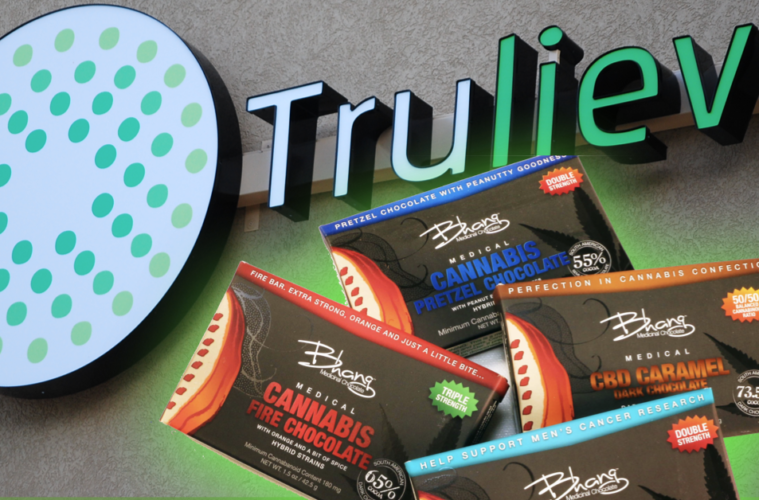 Trulieve, Florida’s largest and most popular medical cannabis provider based in Quincy announced on Wednesday that it is partnering with Bhang, which is touted as having the “most-awarded line of cannabis chocolate bars on the planet,” the company says. 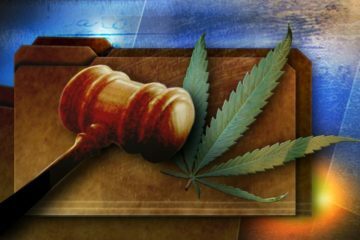 The Bhang products are awaiting approval from the Florida Department of Health’s Office of Medical Marijuana Use. It is uncertain whether or not the agency will give the green light for the products and there is also no deadline put in place. 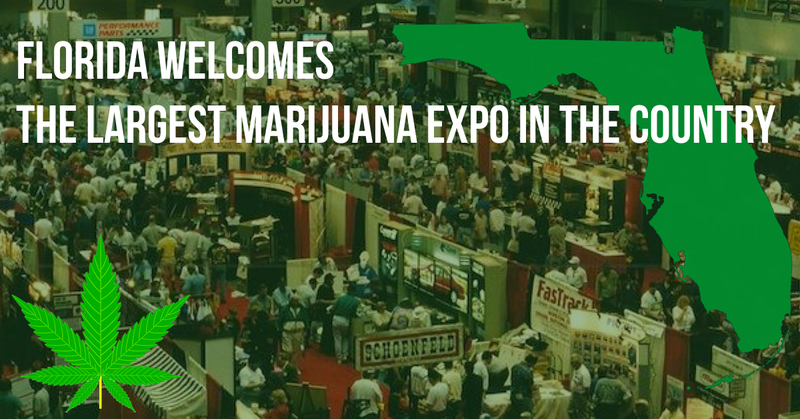 Legally, edible products are permitted by state law, but are not yet available in Florida since regulations have yet to be finalized. 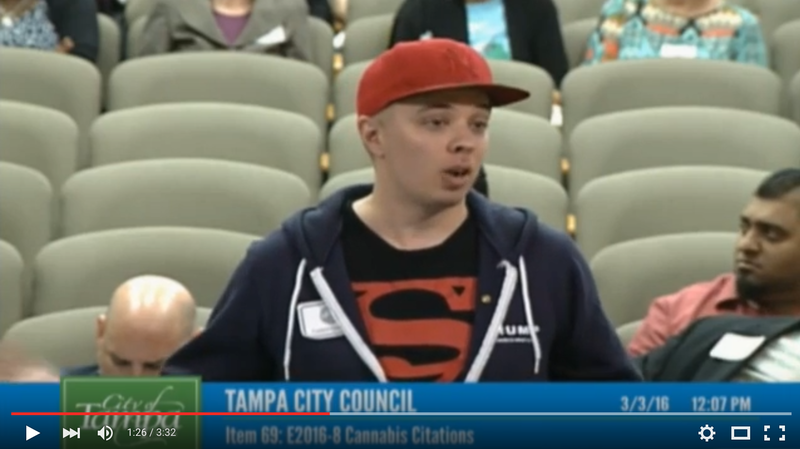 If the approval goes through, however, Florida would be able to join the ranks of other states which offer Bhang’s edible products. 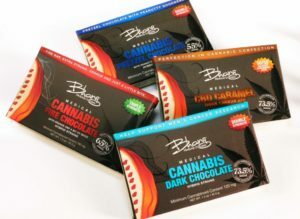 Bhang, led by professional chef and master chocolatier Scott Van Rixel, already has markets in California, New Mexico and Michigan, and is currently gearing up for online sales in Illinois, Canada and Germany. In addition, the company anticipates expanding to Puerto Rico, Austria, Liechtenstein and Switzerland through 2019. 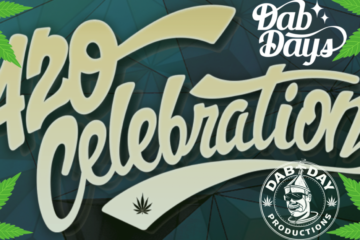 If all goes as planned, this partnership would make Trulieve the exclusive seller of the Bhang’s line of edibles in Florida. 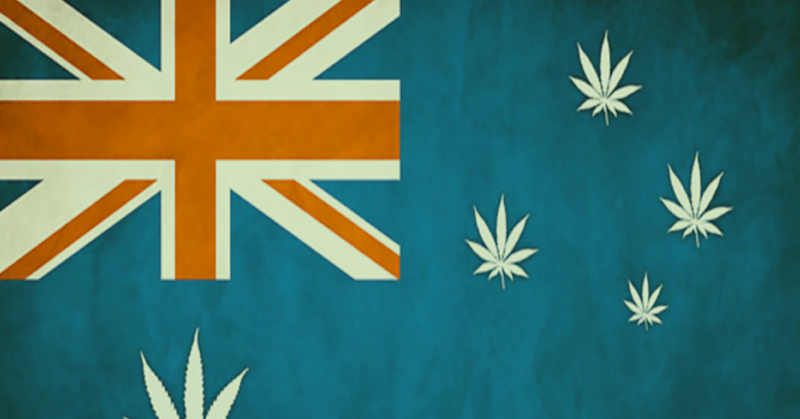 “Trulieve is an outstanding cannabis company with extensive knowledge, resources, and passion in everything they do and we believe that this partnership will be a great fit for Bhang in Florida,” Van Rixel said. 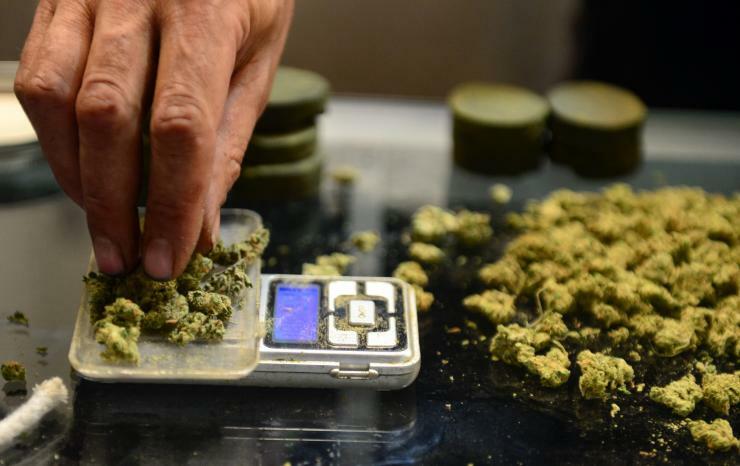 Based on research conducted by BDS Analytics and The Arcview Group, Trulieve estimates that the current number of 150,000 plus registered medical cannabis patients will have nearly tripled by 2020.